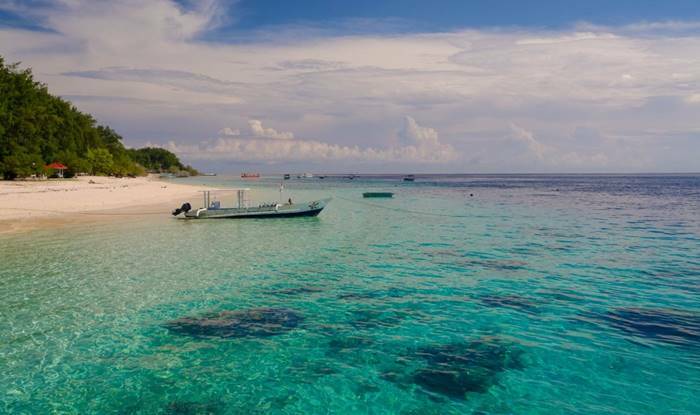 Tour in Lombok not only explore the Lombok island but we offer special tour to three exotic gilis : Gili Trawangan, Gili Meno and Gili Air are home of to the under water beauty of massive marine garden of coral reefs and colorful of fishes. Its time for sun, sand, sea!! enjoy swimming, snorkelling and sun bathing. This excursion can be made either by boat departing from the nearest accessible hotel point or by vehicles driving through a Gunung Sari traditional morning market and the monkey forest of Pusuk pas towards to the port of Bangsal where the outriger boat is await to take you to the Gili islands.